HacDC Amateur Radio Club is sponsoring two youngsters from Malawi and two youngsters from Uganda, who will be participating in “Youngsters on the Air” Summer Camp in South Africa. 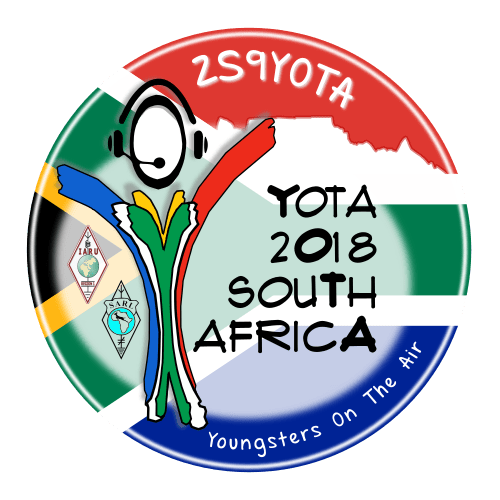 This is a week long event providing youngsters between the ages of 16-25 the opportunity to learn more about amateur radio and to meet other young amateur around the world. The Youngsters On The Air “Summer” Event is an annual event that takes place in a Region 1 country. South Africa will be the first country to host this event outside of Europe. Activities include: Balloon Carrying Amateur Radio launch, amateur radio development lectures, kit building, and various other amateur radio related activities.